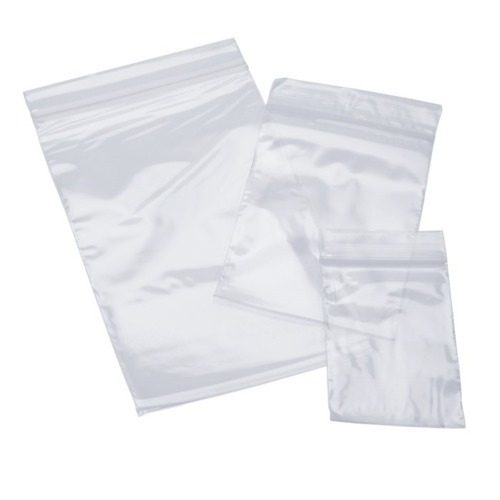 Founded in the year 1979, we “Shah Packaging”, are a famous firm which is engaged in manufacturing and trading a wide assortment of Garment Bag, Zip Lock Bags, PVC Bags, Slider Bag, PVC Roll, Zipper Bag, etc. Located at Ahmedabad (Gujarat, India), we are connected with renowned vendors of the market that help us to provide qualitative range of packaging products as per the industry set norms. We are a Sole Proprietorship Organization that is incepted with an aim of providing a premium quality range of packaging products across the nation. With the support of our mentor “Mr. Jenil Shah” we have been able to gain the confidence of our clients.